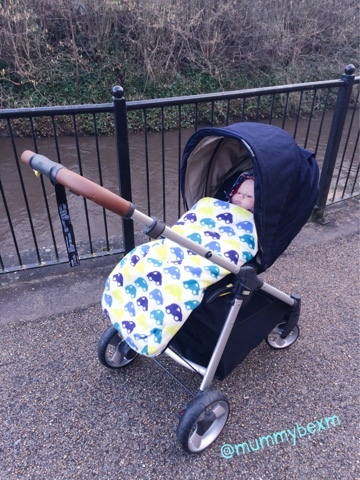 We can tick the first item on Mummy's Wishlist off - we've got the Armadillo Flip XT from Mamas and Papas and I absolutely love it. 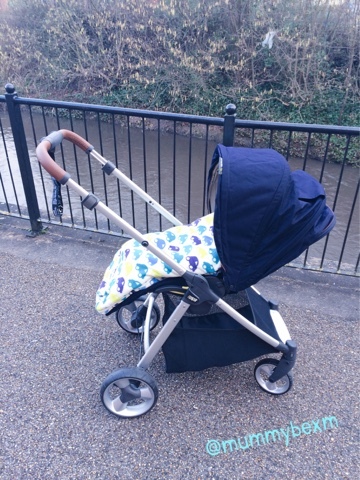 The Armadillo Flip XT is a revolution in prams and strollers. It has totally changed how we get about with Jake, as it has saved us 'hassle' in many ways. The good thing was that before I bought our new Armadillo Flip XT (... I hoped mamas and papas might send me one out of the goodness of their hearts but no) I sold my Oyster Max and Koochi Speedstar to put the money towards it. it is super compact and travel system ready - we bought the car seat adapters so that we can still use our maxi-cosi cabriofix when we're nipping about in the car. And there's so much more! Head over to the website to see all the features that the Mamas and Papas' Armadillo family have to offer.